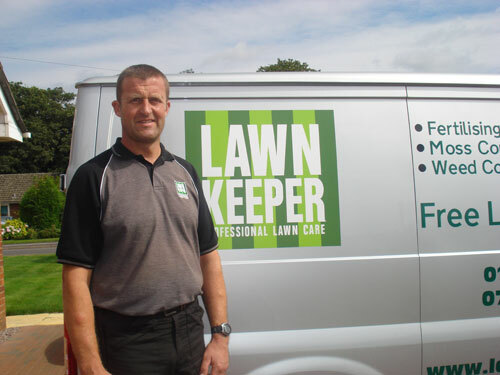 My name is Darren Morris and I operate the Lawnkeeper Peterborough area which also covers the surrounding villages. Our family run franchise is well established in the area and we pride ourselves on providing a reliable and friendly service. Customer service is our number one priority. With many years’ knowledge and experience in lawn care, coupled with quality products, we will ensure you have a lush green lawn to be proud of. 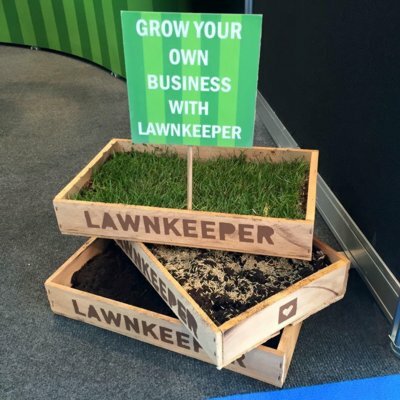 Time will be spent during the free lawn analysis making sure you are aware of your lawn’s individual needs, as no two lawns are the same. Please take some time to look at the video and see how your lawn could be transformed with the correct maintenance programme.